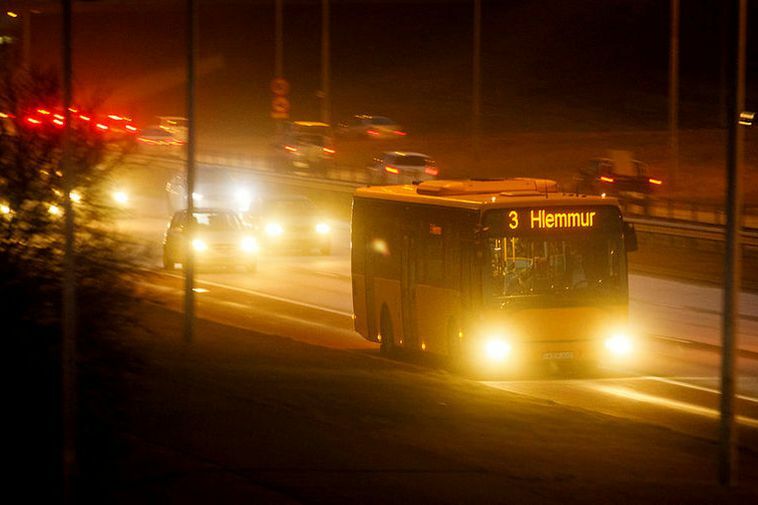 Three sets of strikes have now been voted on: Firstly among workers in hotels, secondly among bus company workers, and thirdly among workers at Almenningsvagnar Kynnisferða, which services a part of the city bus routes of Strætó BS. All three were accepted with a large majority of ballots cast. No driving from 7-9am and 4-6pm.